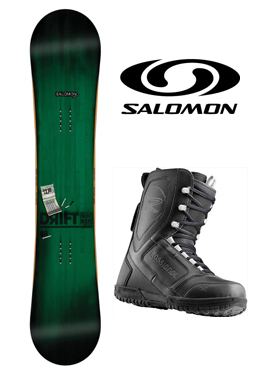 Choose form a variety of higher-end boards from Salomon. Available at Main Location only. 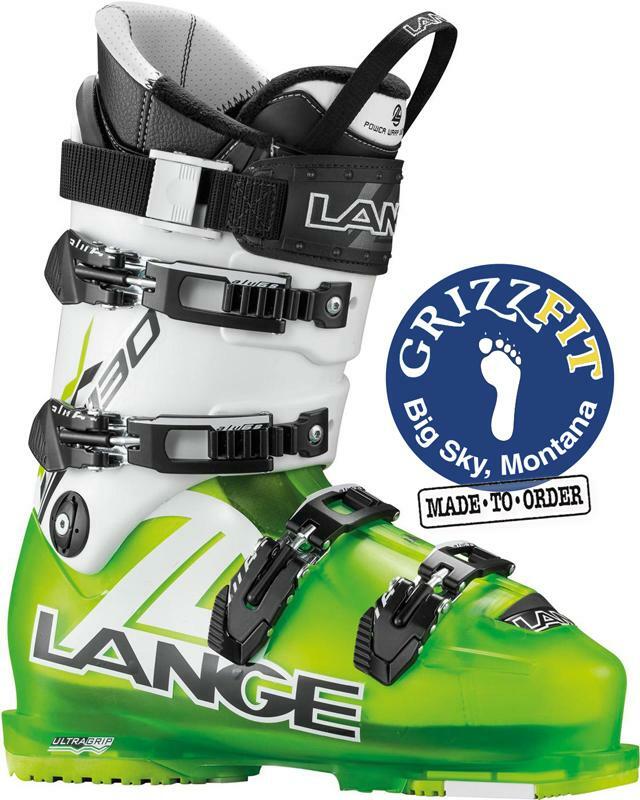 Choose form a variety of boards from Rossignol and Salomon. Available at Main Location only. Choose form a variety of boards from Rossignol and Atomic.